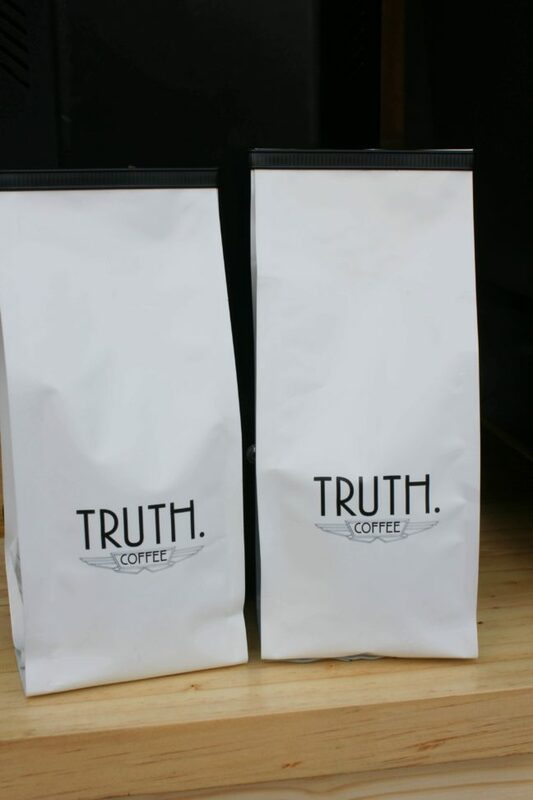 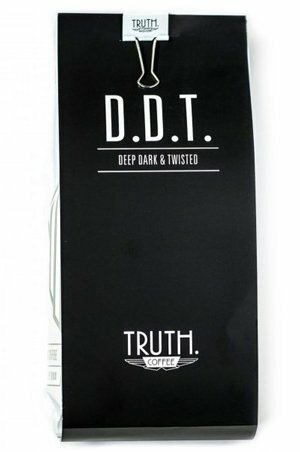 Love premium coffee? 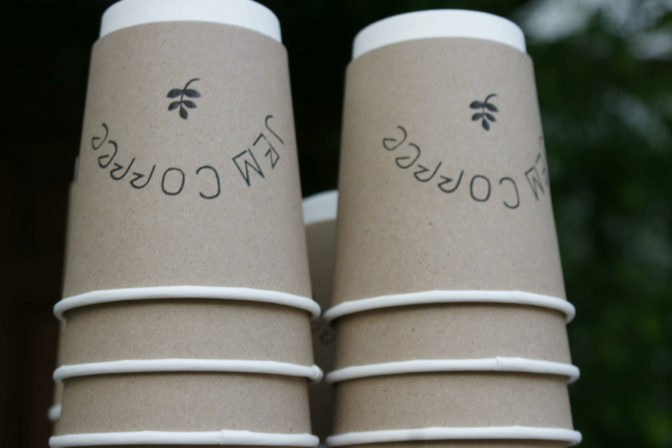 We do, too! 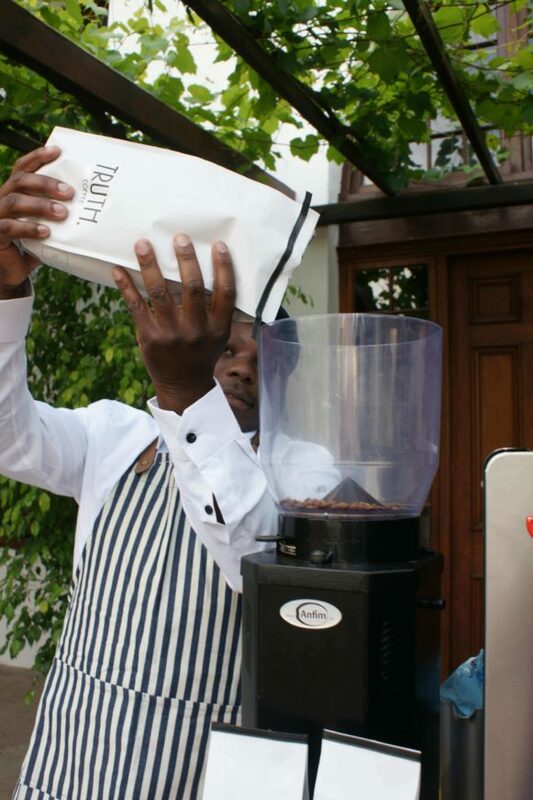 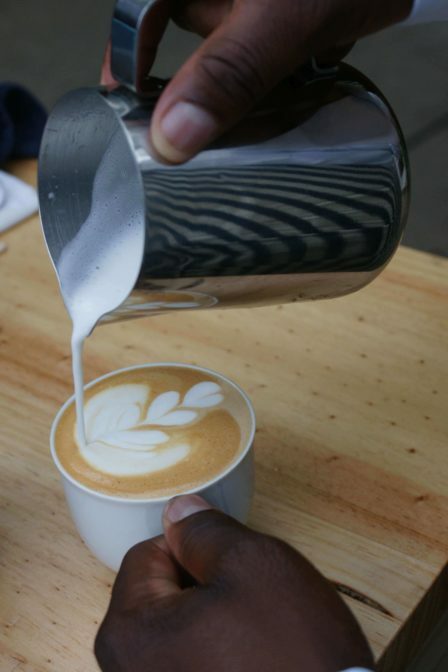 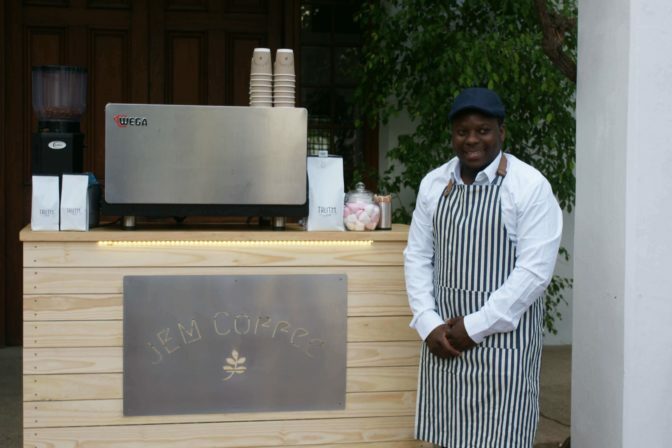 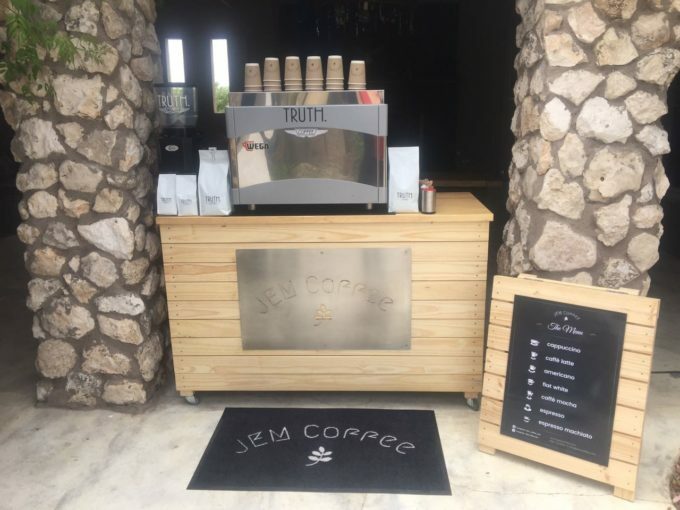 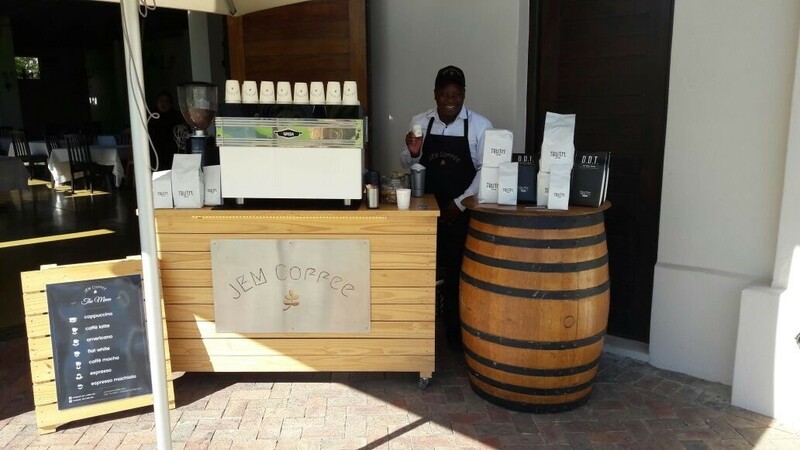 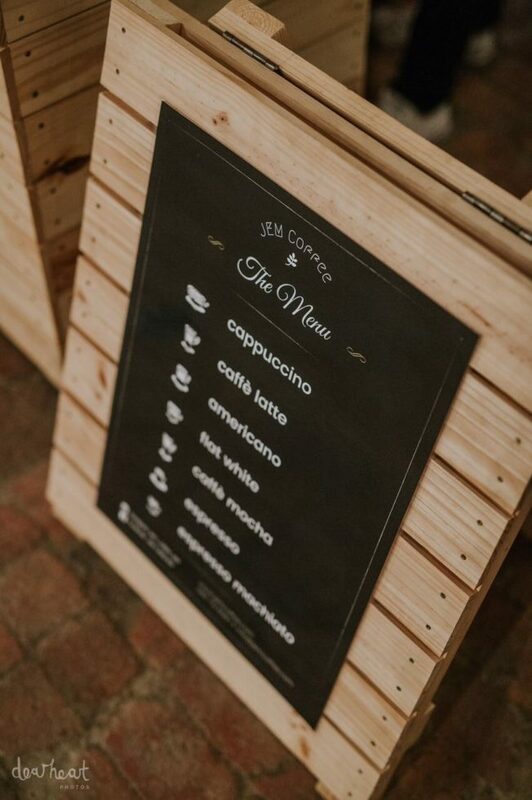 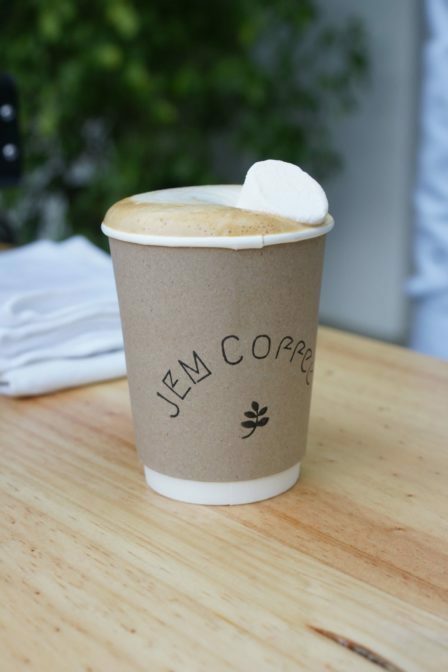 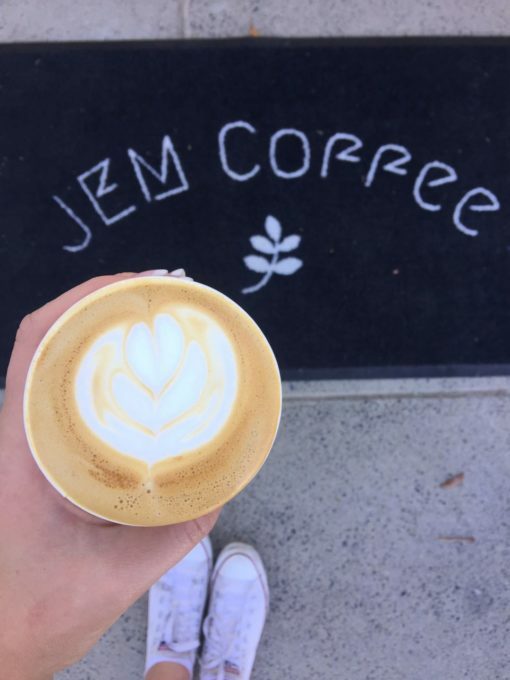 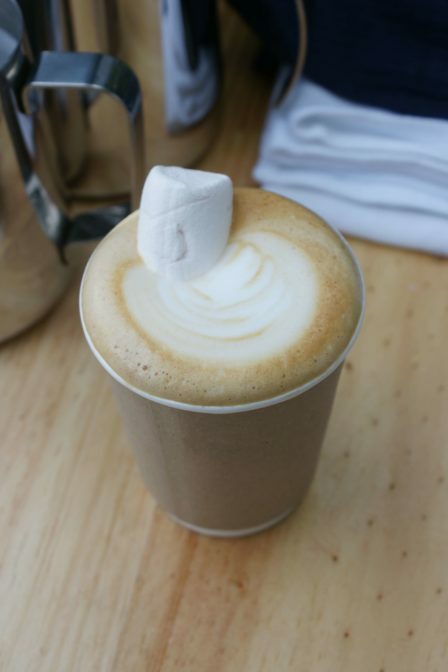 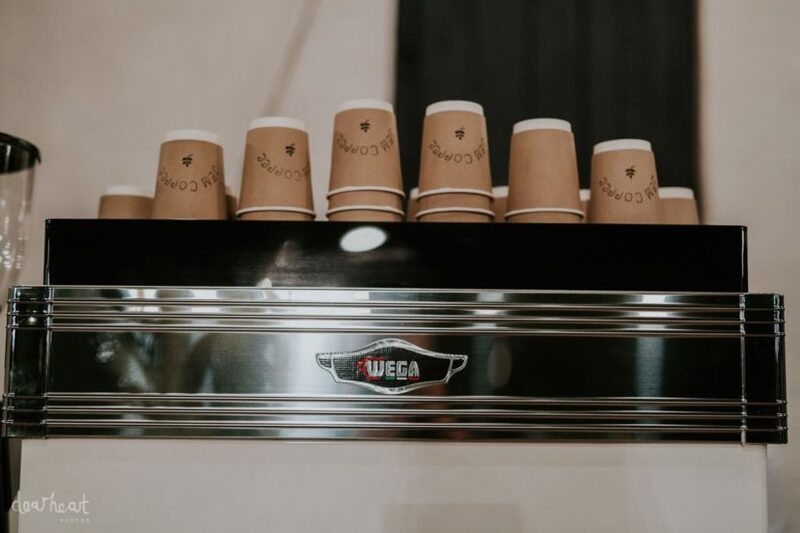 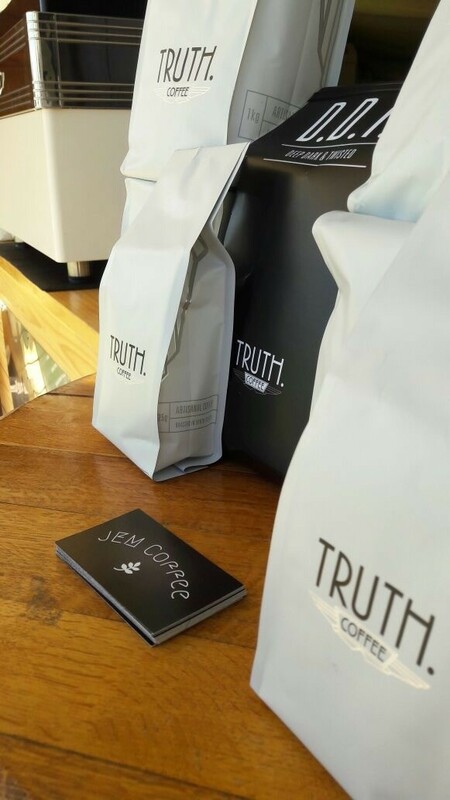 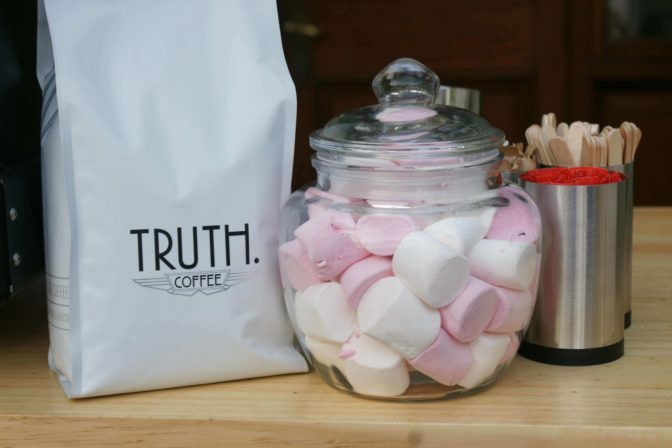 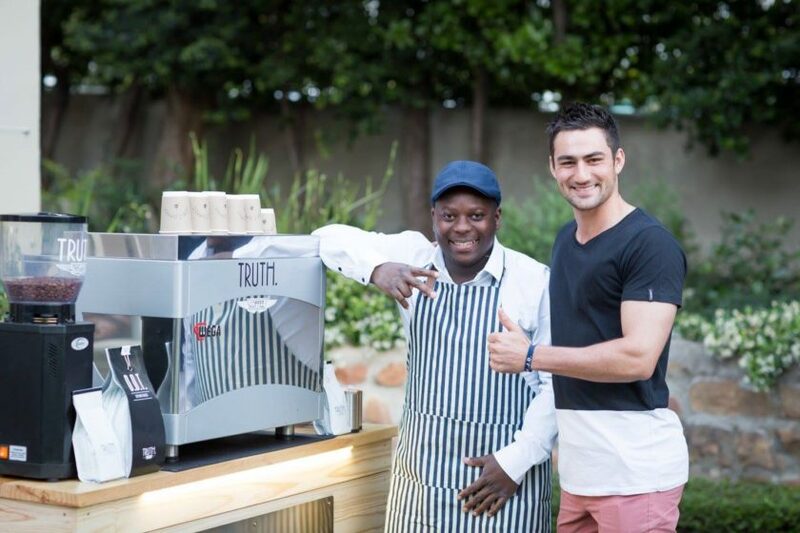 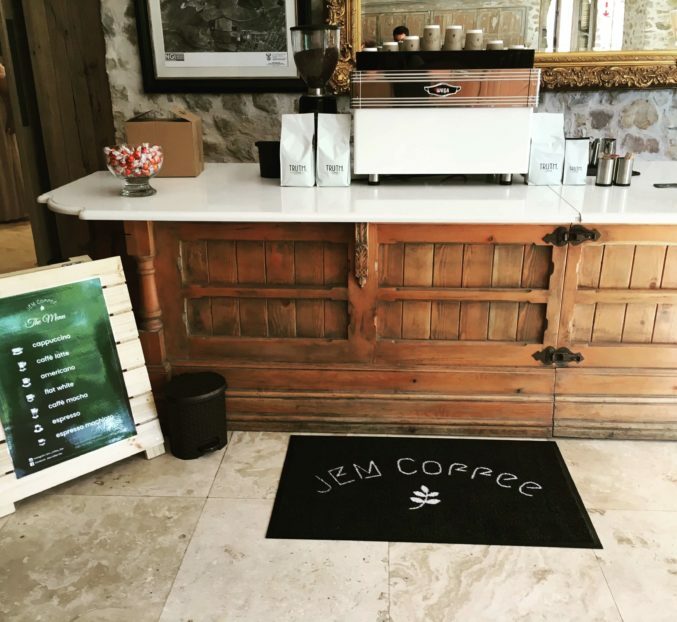 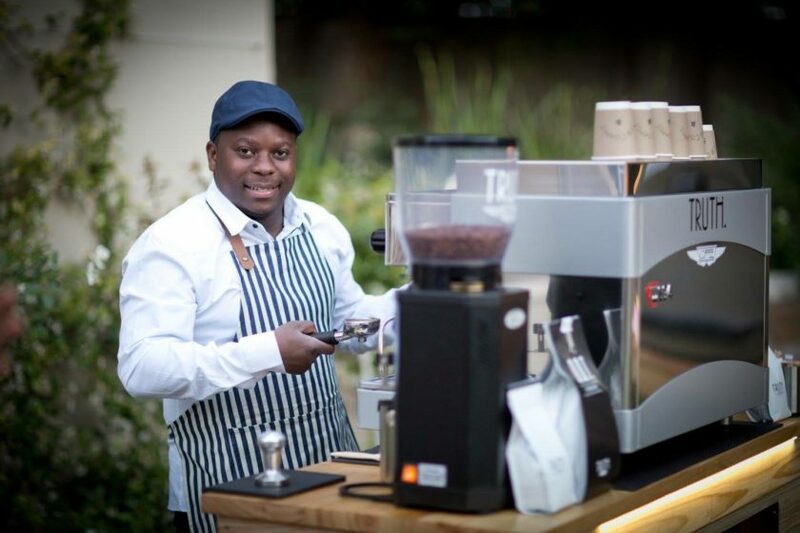 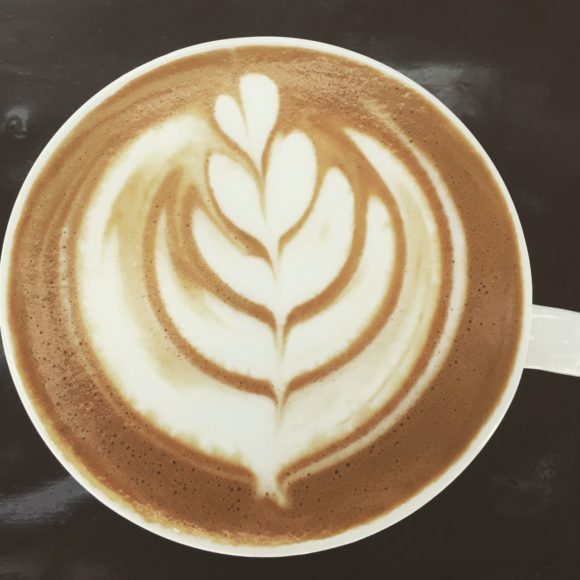 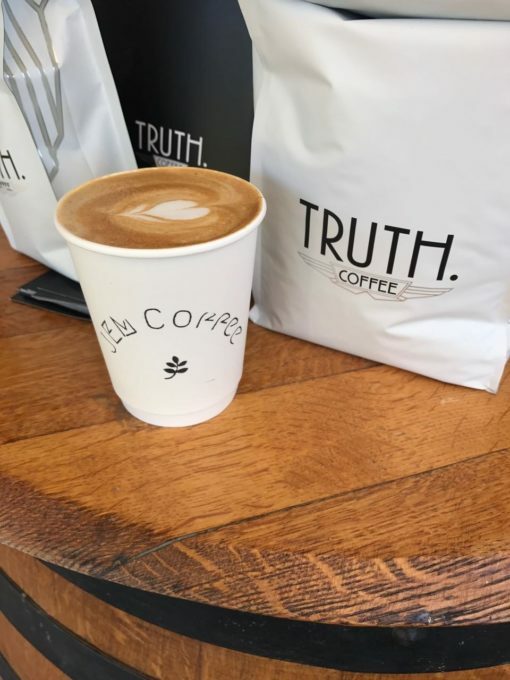 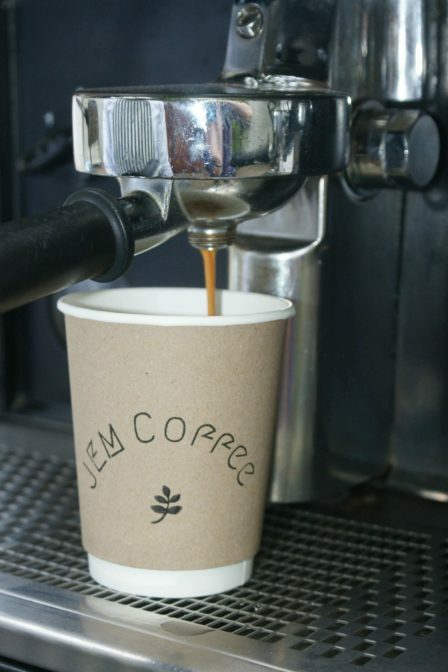 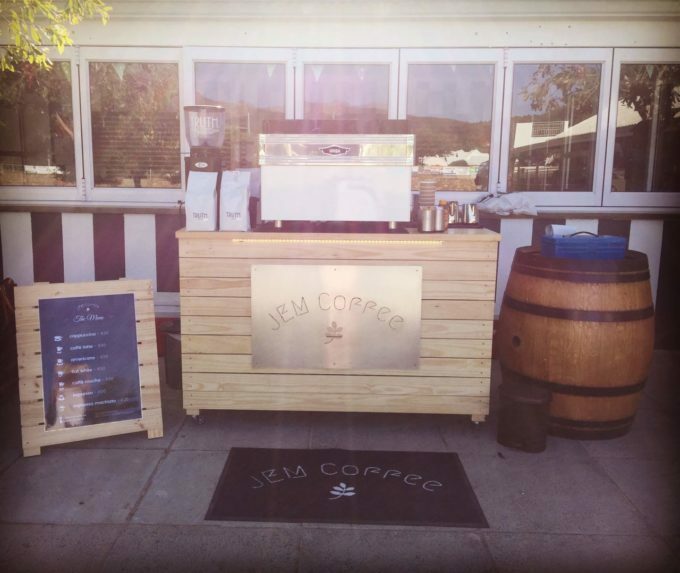 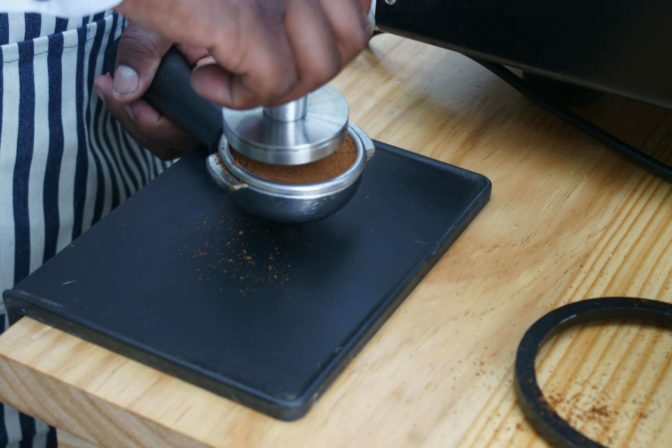 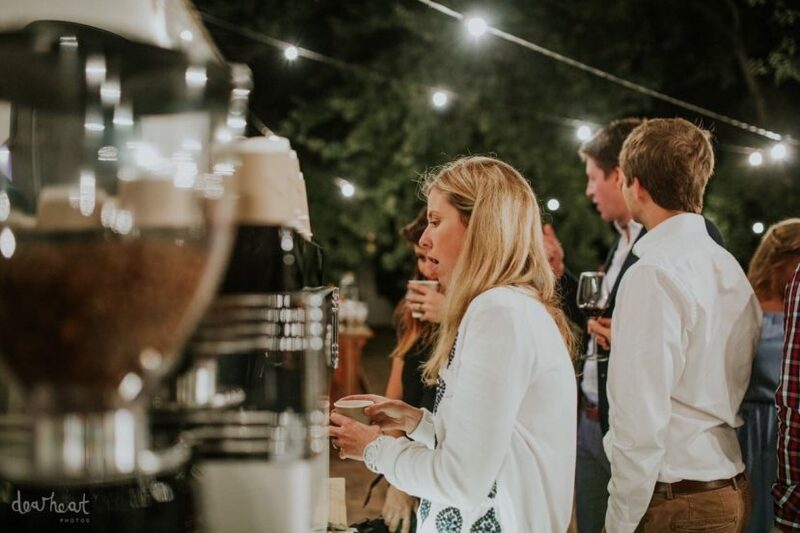 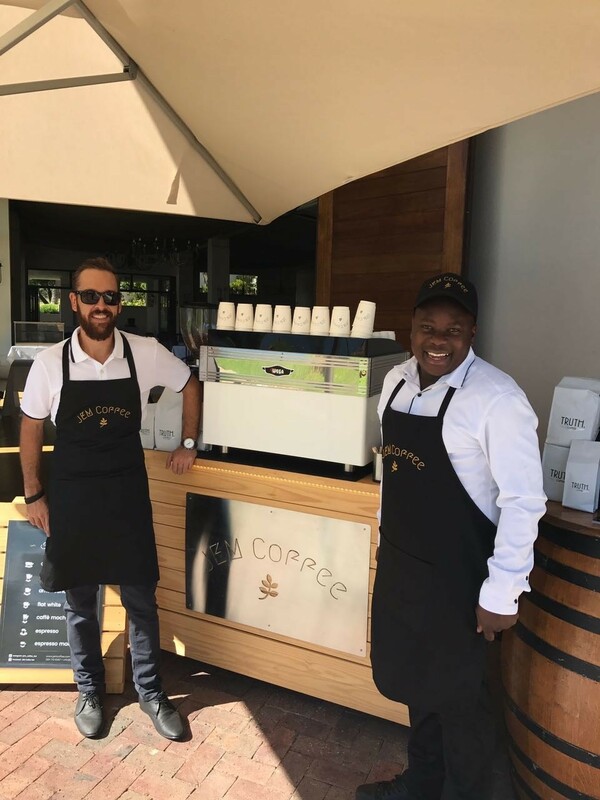 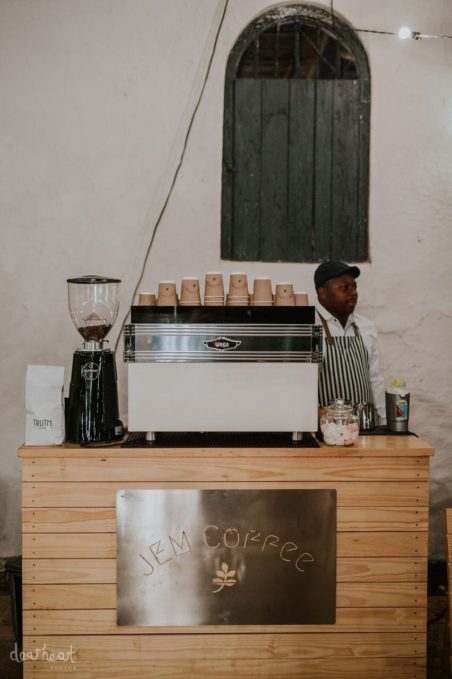 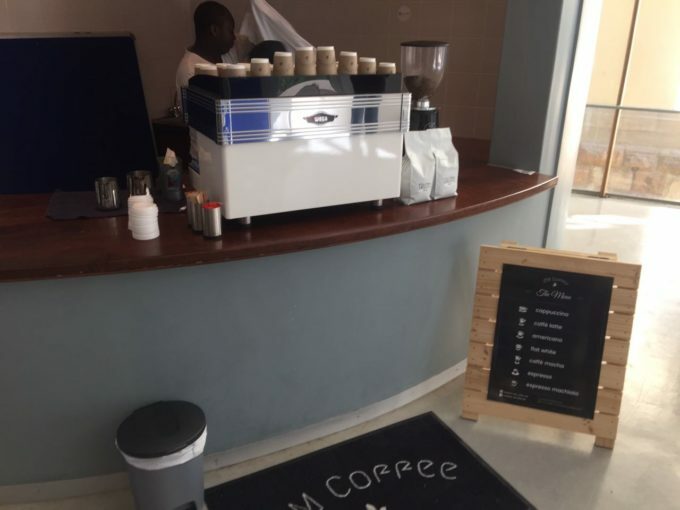 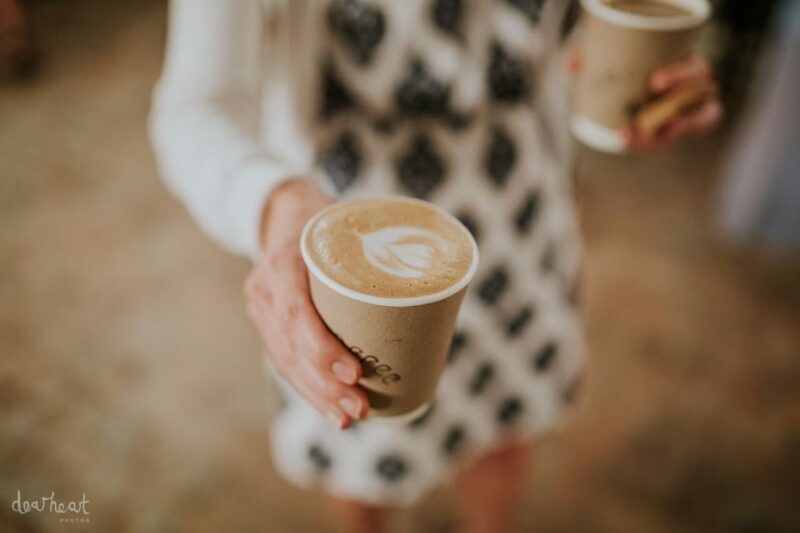 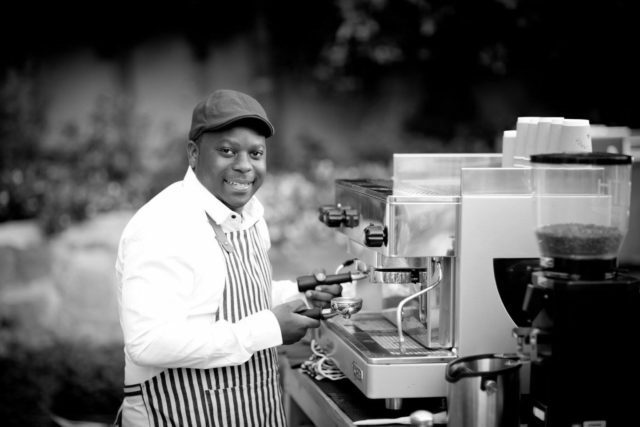 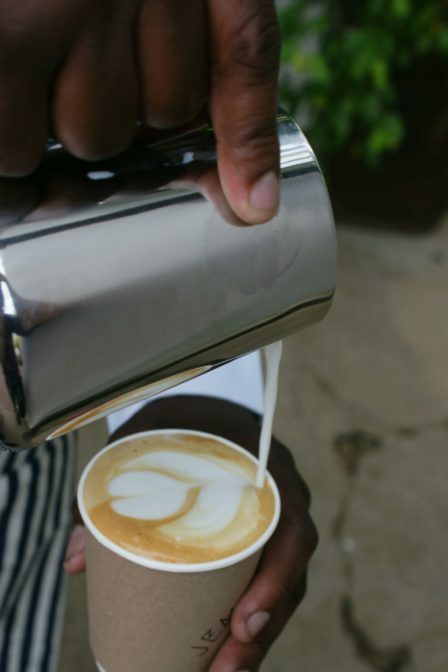 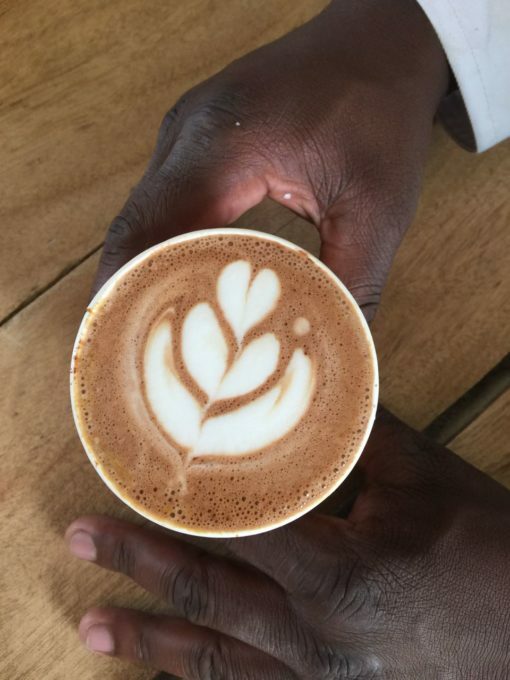 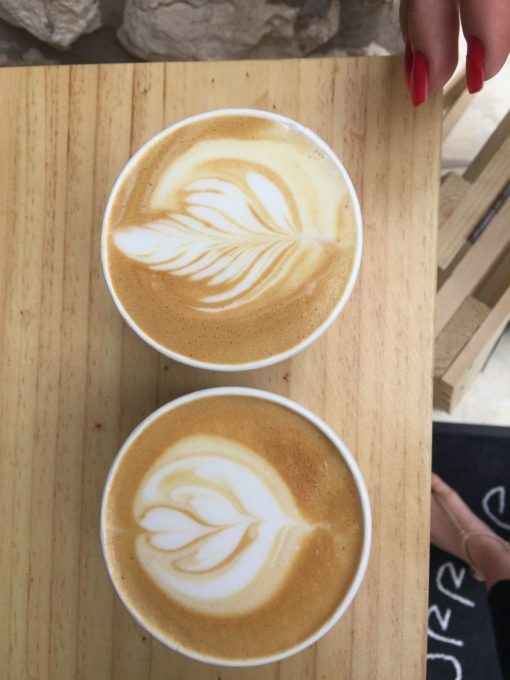 Fill in your details below and one of our coffee connoisseurs will get in touch for your next event.